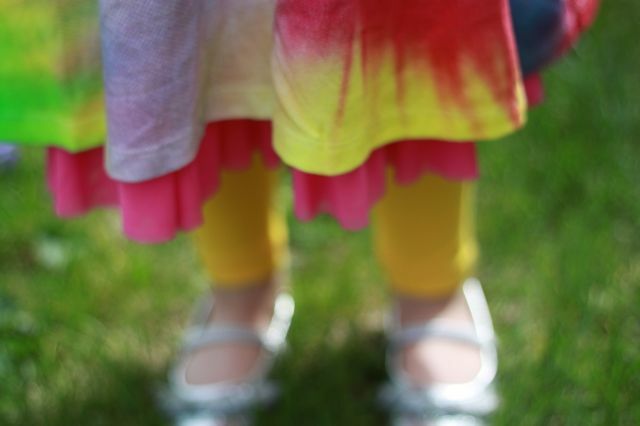 This month my bean was all about color! 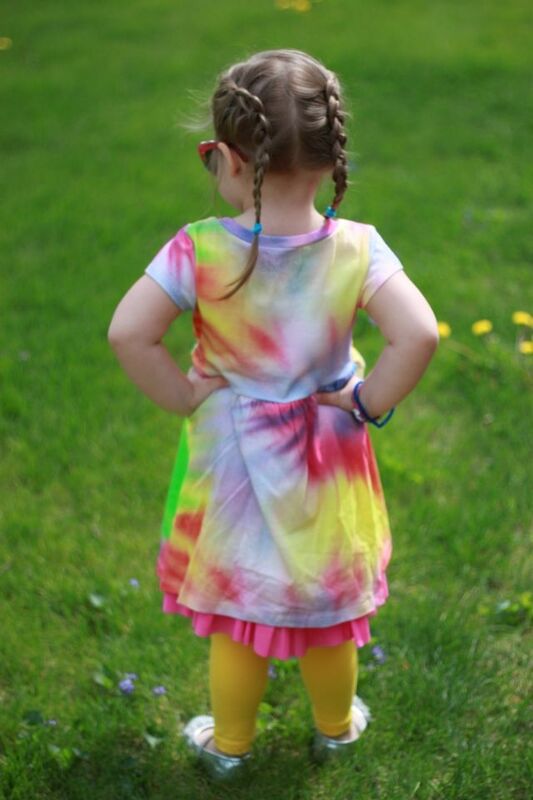 She had a hard time choosing her FabKids outfit because there are quite a few new amazing dresses, but she ended up picking the "tie-dye girl outfit". 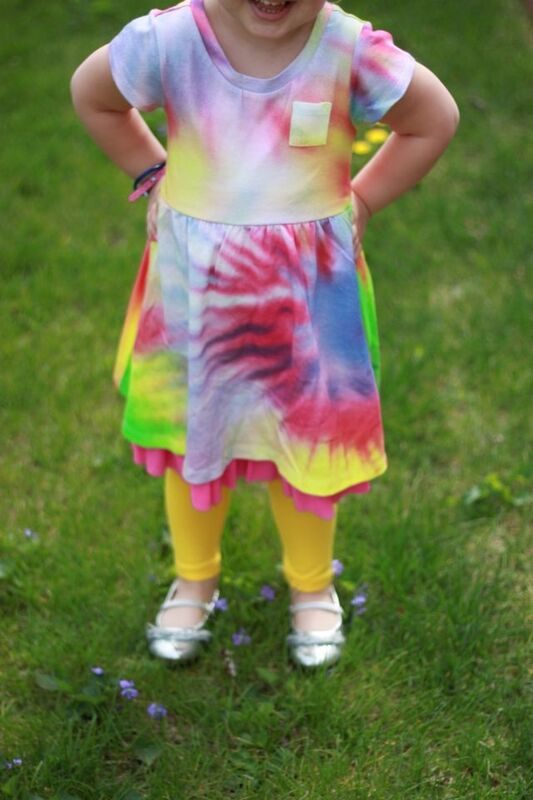 She wore her new outfit to our Mother's Day brunch this past Sunday and this colorful dress was just the right thing. 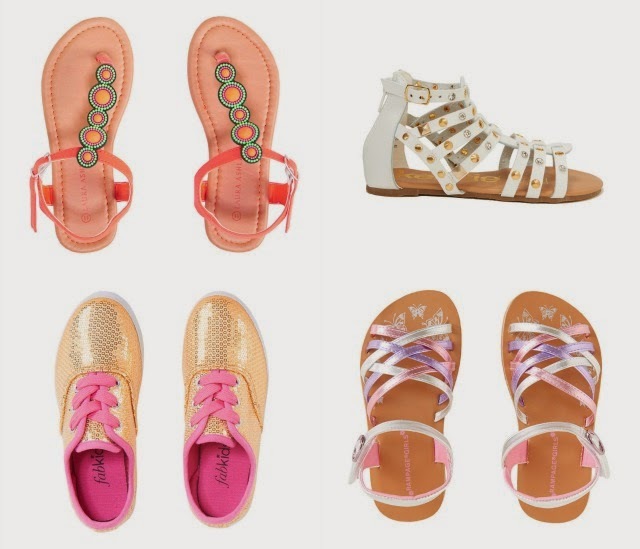 Did you know FabKids has girl shoes too?! Yes, shoes! Each retail for $16.95 (if you are a VIP member that is) and they are all beyond cute! I hope they start making boys shoes too! 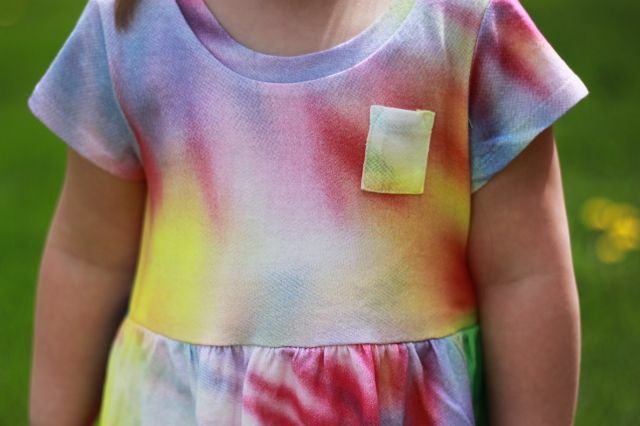 FabKids is quickly becoming my one-stop-shop for all things kid fashion. What do you think of my beans May outfit? Do you love the new shoe styles currently selling? Love this outfit! I should have picked this one!